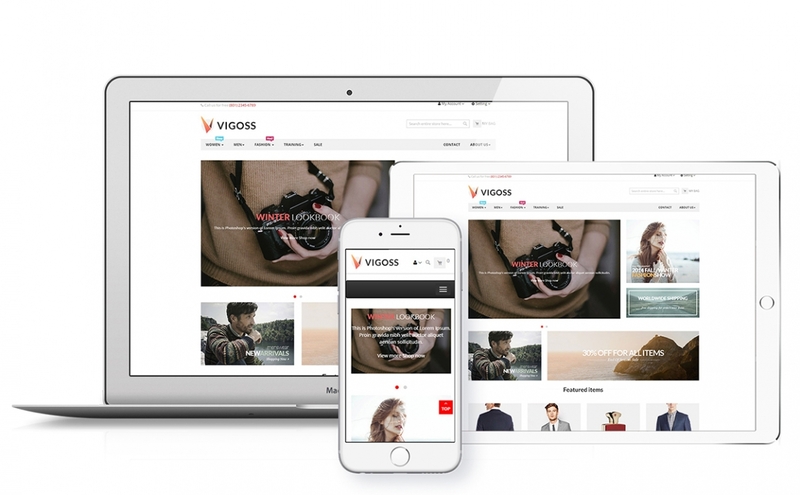 Beyond responsive layout, Ves Vigoss comes with the superb mobile experiences. It is perfectly optimized for user interaction. 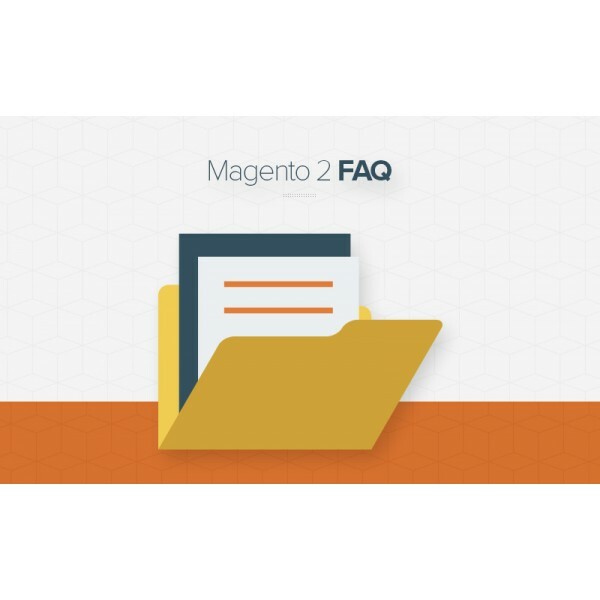 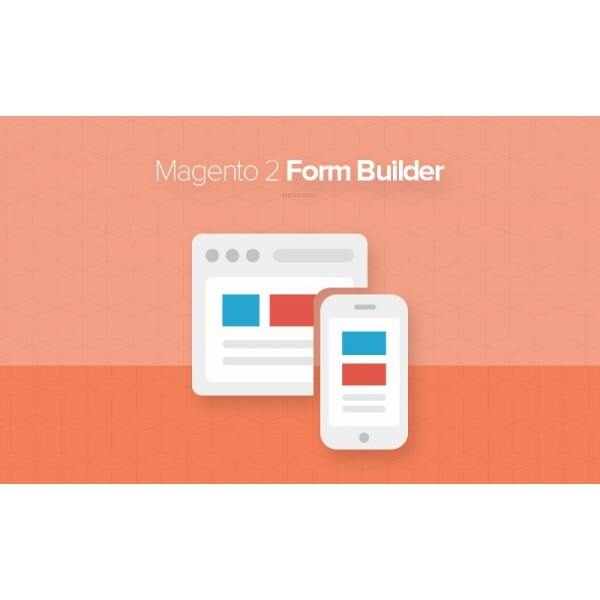 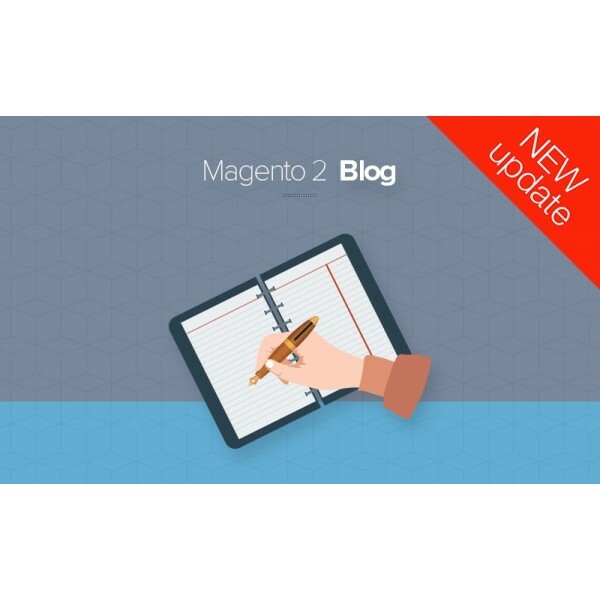 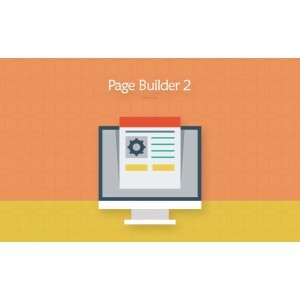 This Magento 2 theme comes with a set of features that improve the functionality of your store and make it more user-friendly. 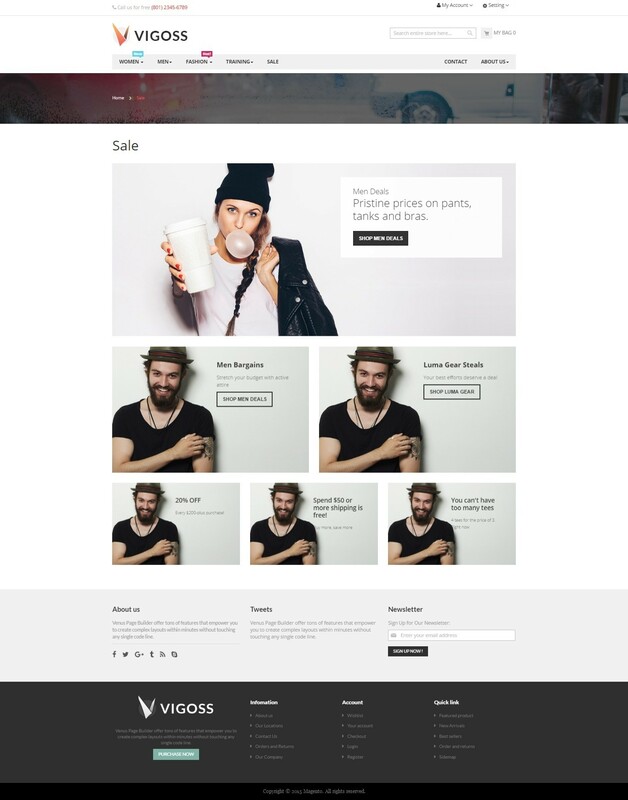 Highlighted all of your product in categories and main menu with the support of Mega Menu Module. 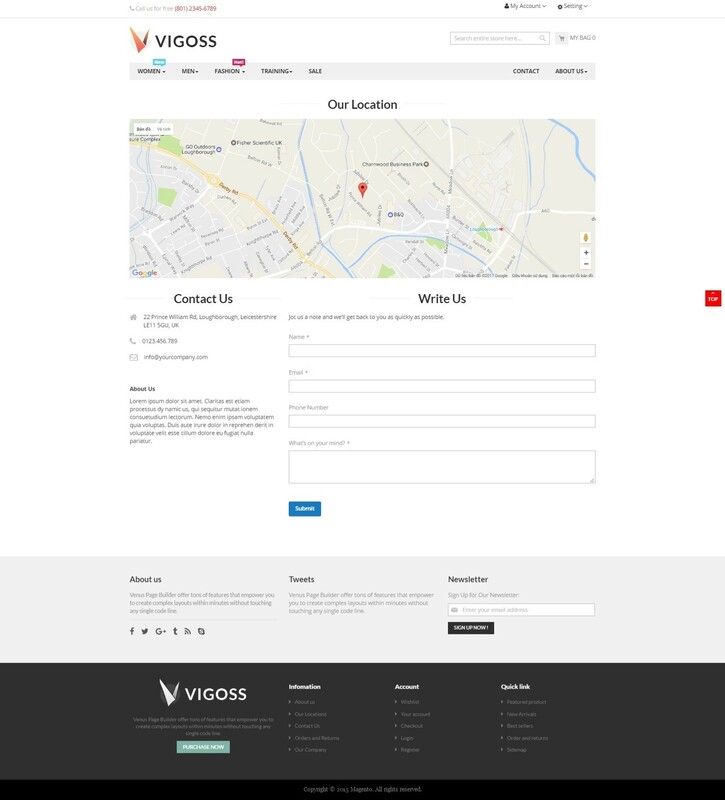 By building on Boostrap 3.x Component, Ves Vigoss becomes more friendly on Mobile Devices than ever. 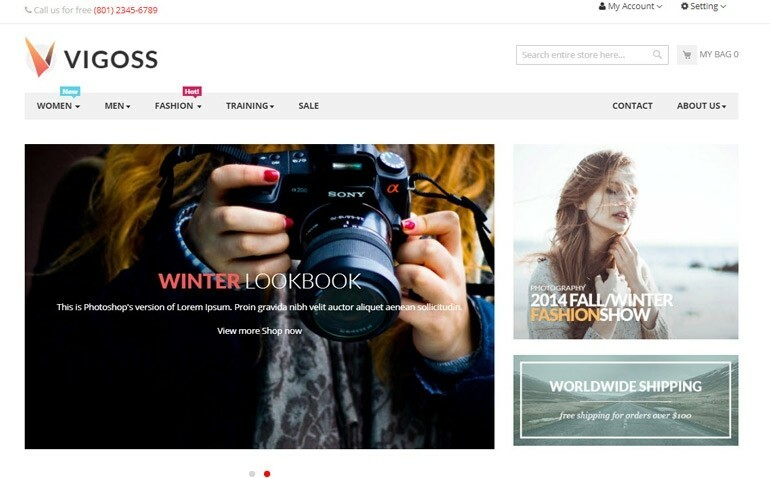 So customers can search your store with ease. 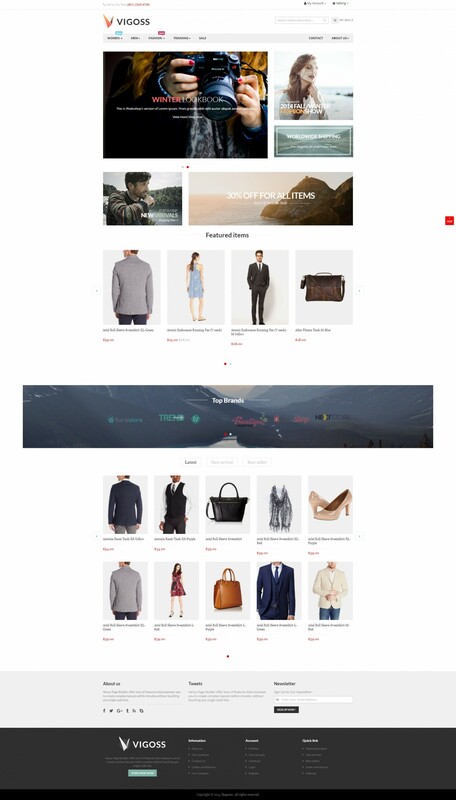 By the way, this theme is supported Multilingual and Multiple Currencies. 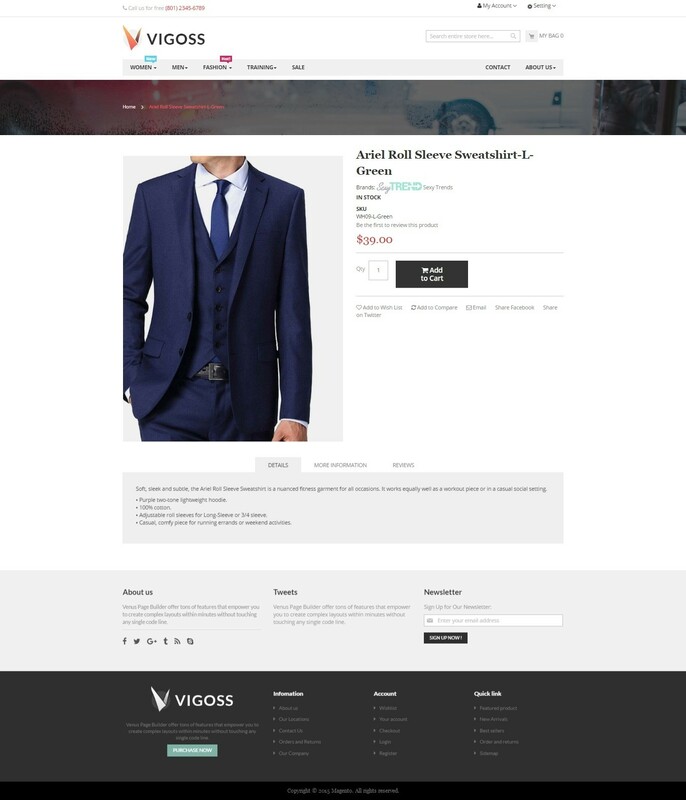 So your store can be displayed for all customers with multiple languages and currencies to break the main barrier of languages to push more conversion ratio on your store. 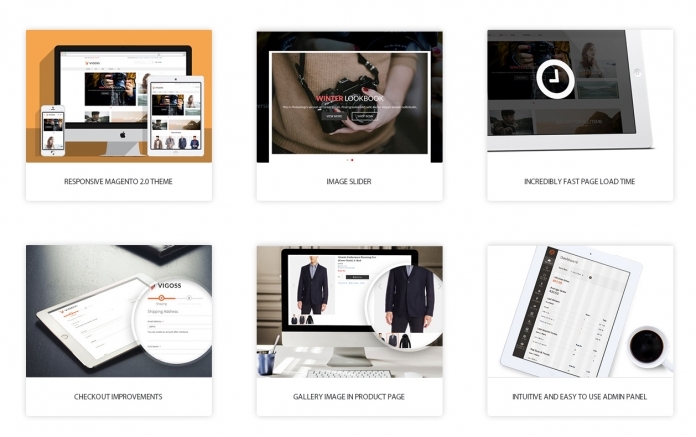 Your Digital product as Camera, Headphone, Mobile is a fully responsive solution that looks great on all modern devices. 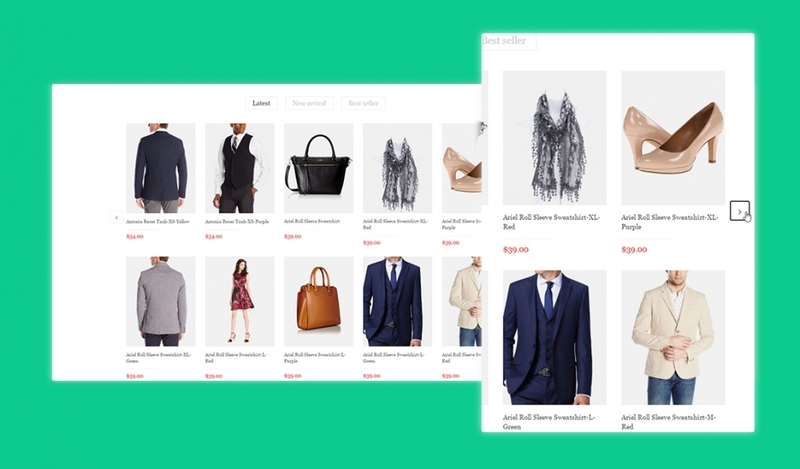 And now, it is the time to make the shopping process on your site more comfortable by letting your visitors make purchases directly on their mobile phones. 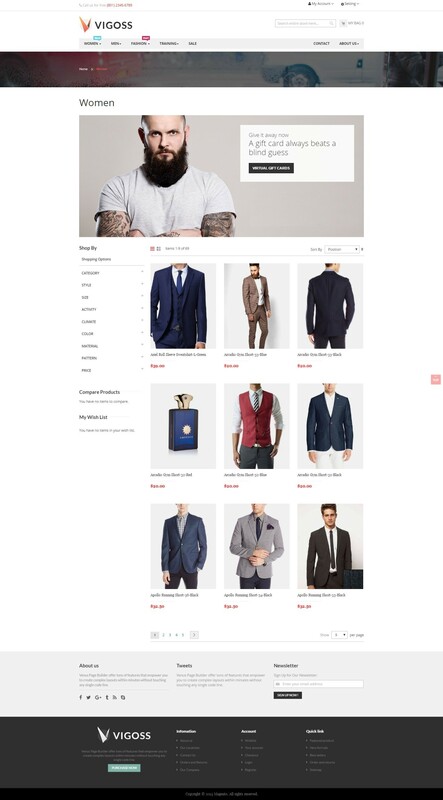 It is a great choice for any professional Magento 2 store, so try it out now! 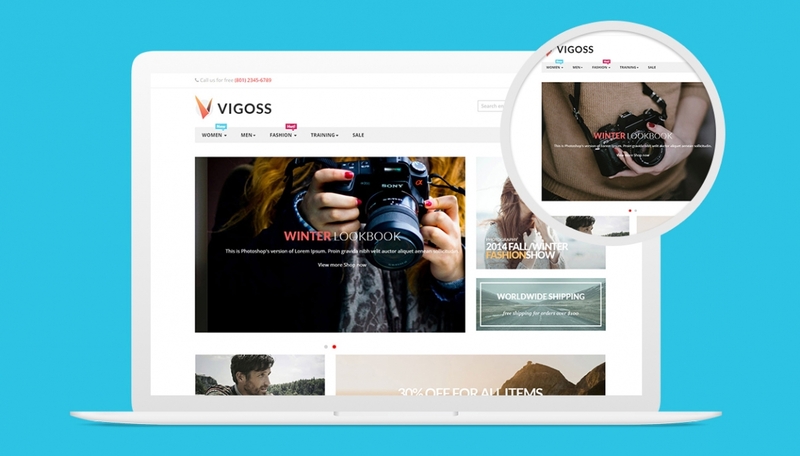 Ves Vigoss is compatible with LandOfCoder MultiVendor Marketplace and other most popular Magento extensions from #1 provider such as LandOfCoder.